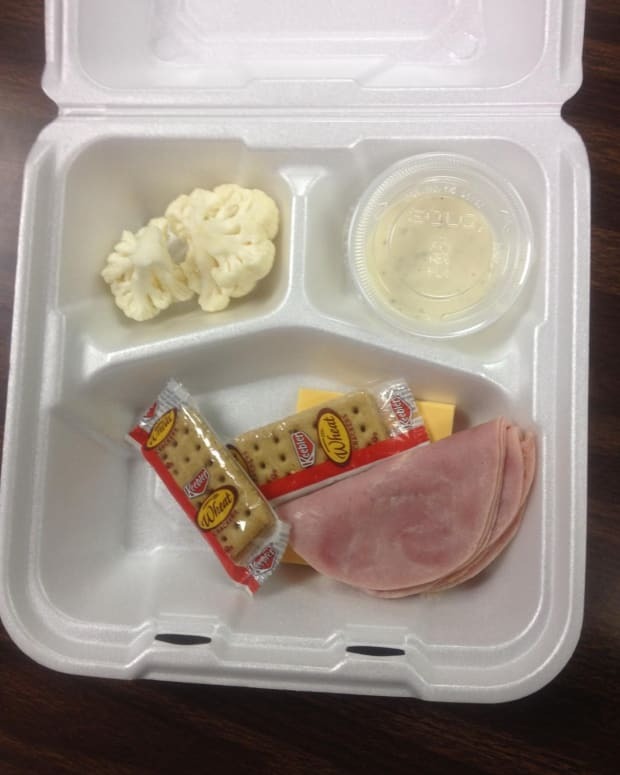 On his radio show this morning, conservative talker Rush Limbaugh attacked the federal school lunch program, which provides free lunches to children from low income families. He was especially upset that the city of Boston is going to offer free lunches to all its students, even though three-quarters of the kids qualified, noted the Boston Globe. The city of Boston has people who speak over 100 different languages and getting the school lunch forms completed was becoming a huge burden. 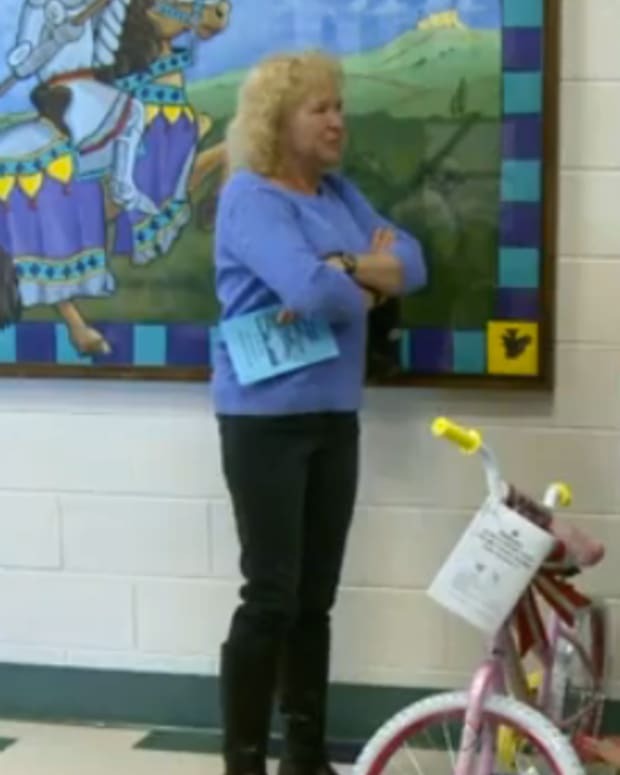 During the show, Limbaugh compared these school children to new pets, who are won over by their new owners who feed them, noted MediaMatters.org (audio below). "When you get a new pet, what is the first thing you try to do to bond with it? You want to be the one to feed it right? You don&apos;t want anybody else feeding that new puppy or kitten... That pet is always going to be yours if you&apos;re the only one who feeds it. 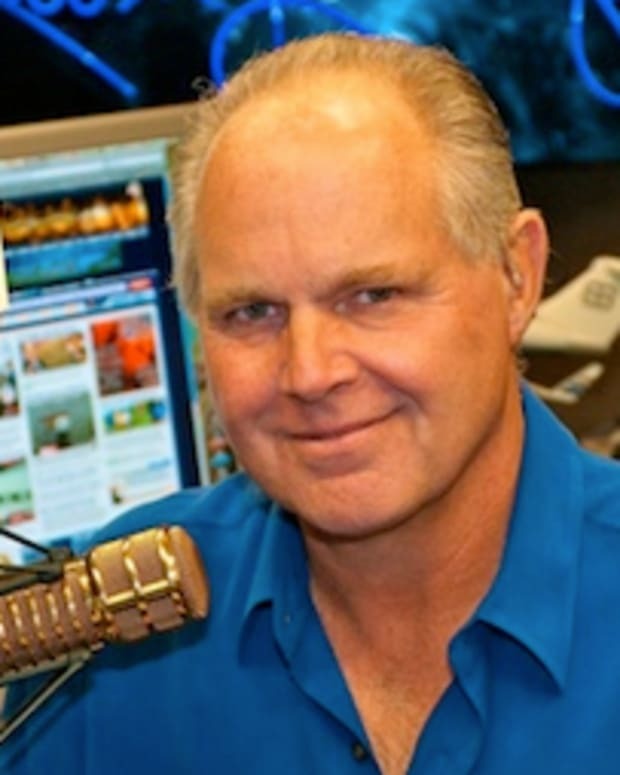 Well, same thing here," said Limbaugh. "If you go to a national park, they&apos;ll tell you, &apos;Don&apos;t feed the animals because you&apos;ll make them dependent. They will not be able to provide for themselves.&apos; But when it comes to human being they don&apos;t want them to be able to provide for themselves. In Boston, the end result is going to be that students associate eating with the government, not with mom and dad. Not at home and not with family." However, there is no law in Boston preventing children who get free school lunches from eating any meal with their family. Limbaugh then claimed when the Republicans try to cut funding for school lunches, as they have, the kids would not vote for the GOP when they grow up. 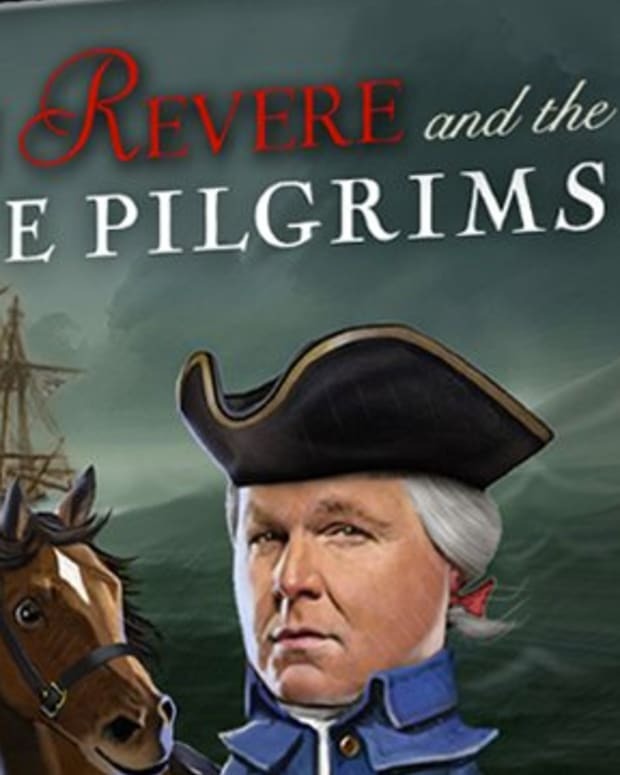 "They&apos;re just like your puppy or your kitten and they&apos;re being conditioned to believe the government is feeding them," said Limbaugh, who provided no actual proof of his claims.